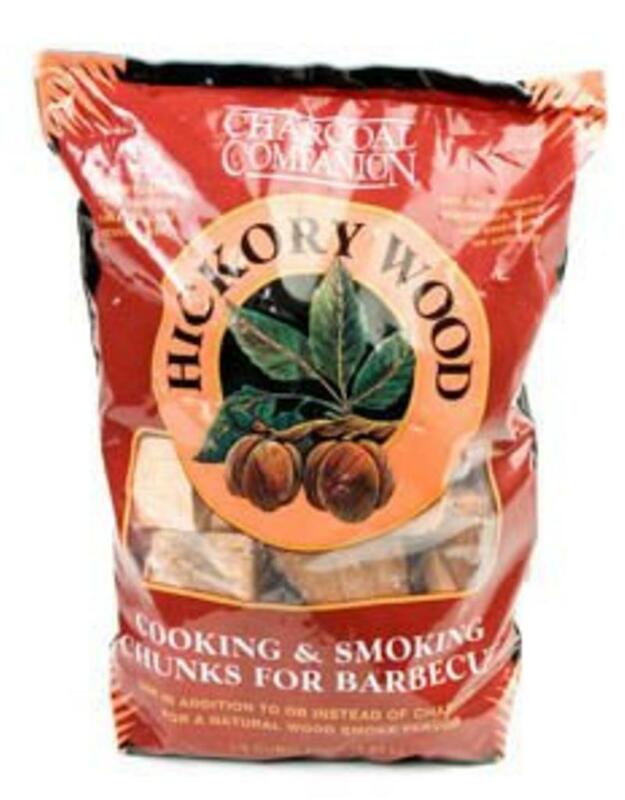 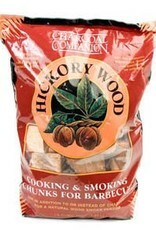 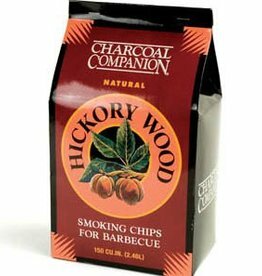 Add the sweet and savory flavor of hickory smoke to your next cookout with the Charcoal Companion Hickory Smoking Wood Chunks. 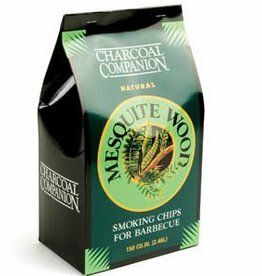 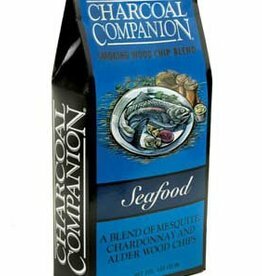 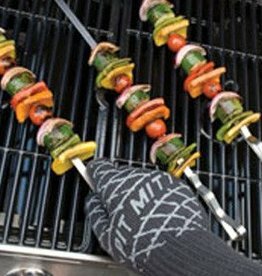 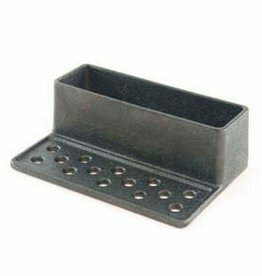 Use in any charcoal grill with briquettes or lump charcoal. 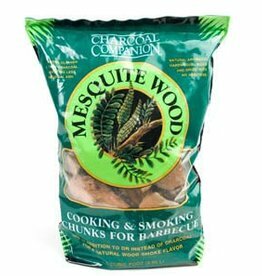 These chunks are large enough to use as your heat source too for a true wood-fired grilling experience. 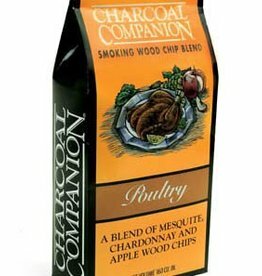 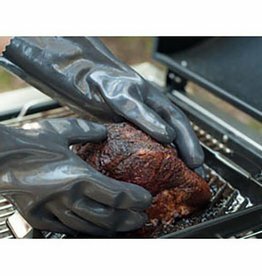 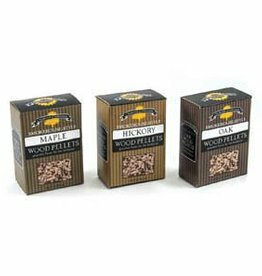 Most versatile smoking wood and works well with all red meats and poultry.